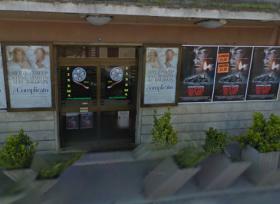 The Cinema Perla is located in Amelia (TR), near the Porta Romana. The film has a room with JBL audio system Dolby Surround. Before and after the shows are projected short spots where you can advertise your company. Tickets can be booked via the website or directly to the coffers of the film.